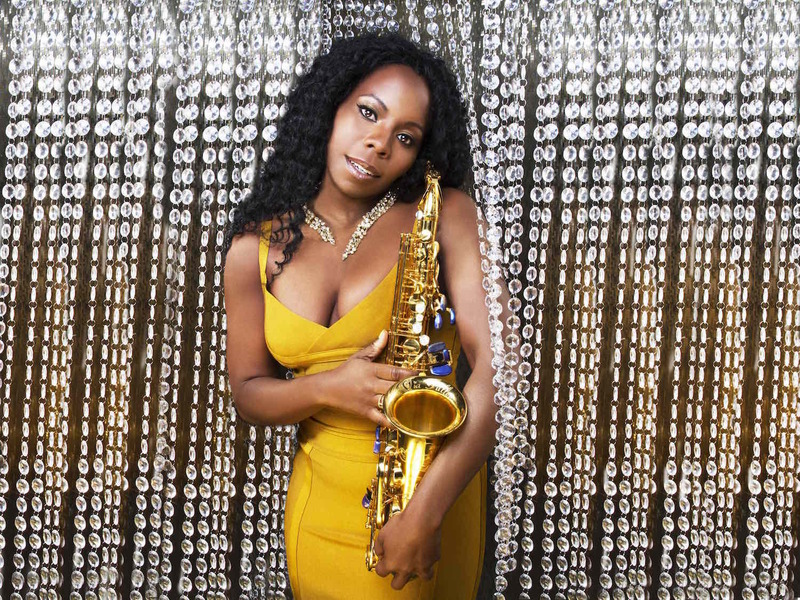 Saxophonist, composer, and bandleader Tia Fuller uses the process of diamonds forming under four levels of extreme pressure and heat as a metaphor for the time she spent honing her artistic craft. When looking up the term 'diamond cut,' you'll learn that it was not necessarily pertaining to the shape but to the proportioning and the balance as to which the highest amount of light is reflected through the diamond. The process serves as a direct correlation to her teaching and playing. While the phrase "diamond in the rough" often describes burgeoning talents brimming with potential, Fuller has exhibited impending greatness since emerging on the international jazz scene more than a decade ago. 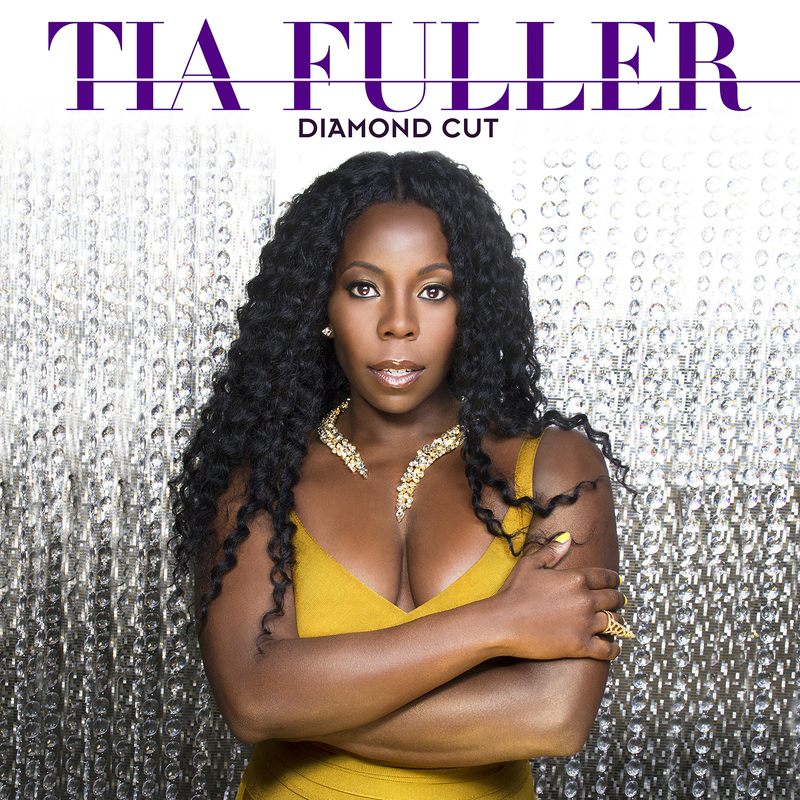 Now, her artistic capacity has blossomed tremendously, resulting in her fourth Mack Avenue Records release -- the aptly titled Diamond Cut, her first album as leader since 2012's Angelic Warrior. 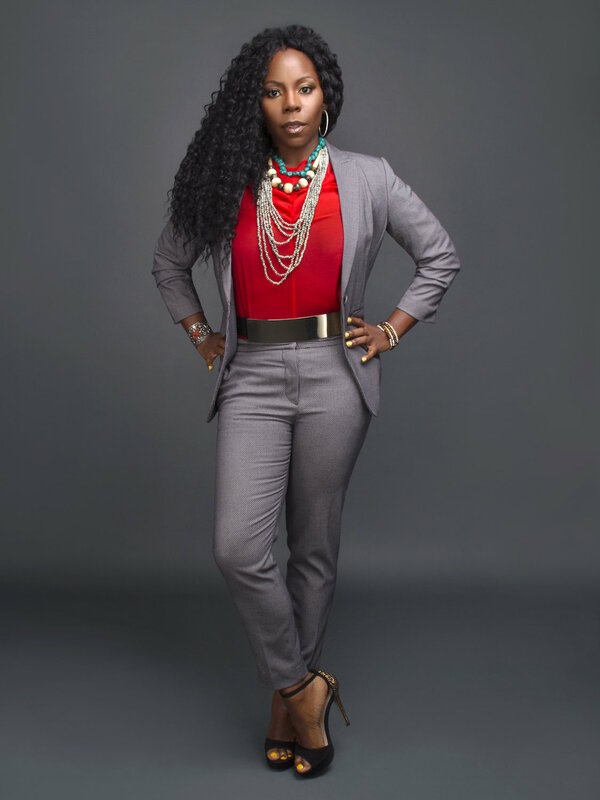 In those six years, she's transitioned from being a member of Beyoncé's touring band to becoming a full-time professor at Berklee College of Music, while still juggling a demanding career as a solo artist and touring with the likes of drummer Terri Lyne Carrington, bassist Esperanza Spalding, and Ralph Peterson Jr., among others. "Not that I've arrived by any means, but I think I'm in a space of empowerment, knowing that I'm walking in my purpose," says Fuller as she reflects on her multifaceted career. "I'm in the fullness of my purpose. Now, I'm more able to directly reflect the light toward others because of what other people have poured and reflected into me. I feel that I'm in a solid place to give back things of substance." Produced by GRAMMY® Award-winner Terri Lyne Carrington, the album finds Fuller leading two superb rhythm sections, both of which contain some of jazz's brightest luminaries -- bassist Dave Holland and Jack DeJohnette, then bassist James Genus and drummer Bill Stewart. Adding texture and harmonic support of several compositions are guitarist Adam Rogers and organist Sam Yahel. While touring together in 2014, Carrington encouraged Fuller to recruit some of more seasoned musicians for her forthcoming disc. "Terri said, 'I really would like for you to see you house yourself amongst the greats on the next album so that you can really hone in on playing jazz. You've done it with your peers. But I would like to see you with some elders,'" Fuller recalls. The net result is a sparkling, cohesive album that optimizes her iridescent tone and supple, sometimes rhythmically aggressive, improvisations through an enticing program of mostly originals firmly rooted in the language of 21st century modern post-bop. The actual day of recording Diamond Cut marked the first time Fuller worked with both DeJohnette and Holland. "Seeing them arrive at the studio and set up, I was definitely nervous," Fuller says. "But as soon as we started playing, it was all about the music. One thing that I appreciated from both of them was that they approached the music in a very humble way and really honored it." Indeed, Fuller sparks an electrifying rapport with DeJohnette and Holland on the pneumatic waltz "Queen Intuition," on which Rogers and Yahel provide subtle harmonic cushioning, and the capricious "Joe'n Around," on which Fuller unravels various improvised, melodic fragments associated by three of her saxophone mentors -- Joe Lovano, Joe Henderson and Joe Jennings. They're also featured on the episodic "The Coming," of which Fuller uses Clark Atlanta University professor Daniel Black's The Coming: A Novel as inspiration in the retelling of the Middle Passage that brought captured African slaves to the Americas; a prancing reading of Mal Waldron's signature composition, "Soul Eyes," on which she tips her hat to John Coltrane; and the soothing "Delight," which takes its inspiration from the Christian Biblical scripture, Psalms 37:4 -- "Delight in the Lord/And he will give you the desires of the heart." The album also marks the first time Fuller has recorded with Genus and Stewart. And again, she strikes a winning accord, indicative of the album's searing opening piece, "In the Trenches," on which she rides a turbulent momentum steered by Stewart's jagged rhythms and Genus' hefty, propulsive bass lines. "That was the first song that I wrote for the album, while I was literally in the trenches of transitioning and balancing my work schedule and dealing with personal family challenges," Fuller explains. "I literally felt like I could not move. I remember being in my office feeling like I was all the way in the trenches, trying to dig myself out." From there, Fuller along with Genus and Stewart render "Save Your Love for Me," the first of only three jazz standards on Diamond Cut. The soulful makeover-arranged by vibraphonist, drummer and fellow Mack Avenue Records artist Warren Wolf allows Fuller to pay homage to yet another significant lodestar, Cannonball Adderley. Also powered by the Genus-and-Stewart rhythm team, Fuller delivers the majestic ballad "Crowns of Grey," which honors her parents -- Fred and Elthopia Fuller -- both of whom encouraged her formative musical growth while living in Aurora, Colorado. Fuller praises Carrington for her production ingenuity, which helped guide Diamond Cut from its early conception to completion. "Terri really pays attention to minutia while being able to see the big picture," Fuller says. "And she can enhance the big picture by having an endless arsenal of ideas for sounds and song structures. Even while I was writing the tunes, she was on the front lines saying, 'Tia, you want each and every song to be the best song that you've ever written.' She was always strongly encouraging me to not just lapse into what I've done before. 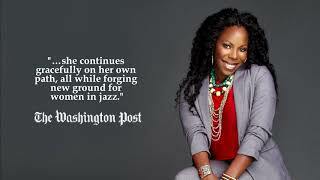 She really helped shape the finer points of the compositions, then as the producer she put her magic touch on it."